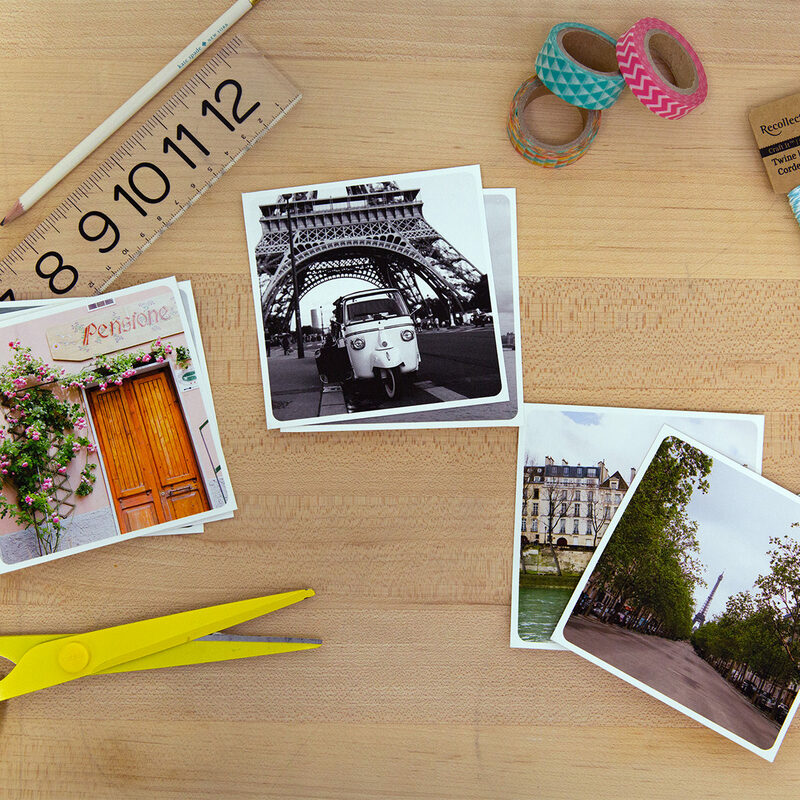 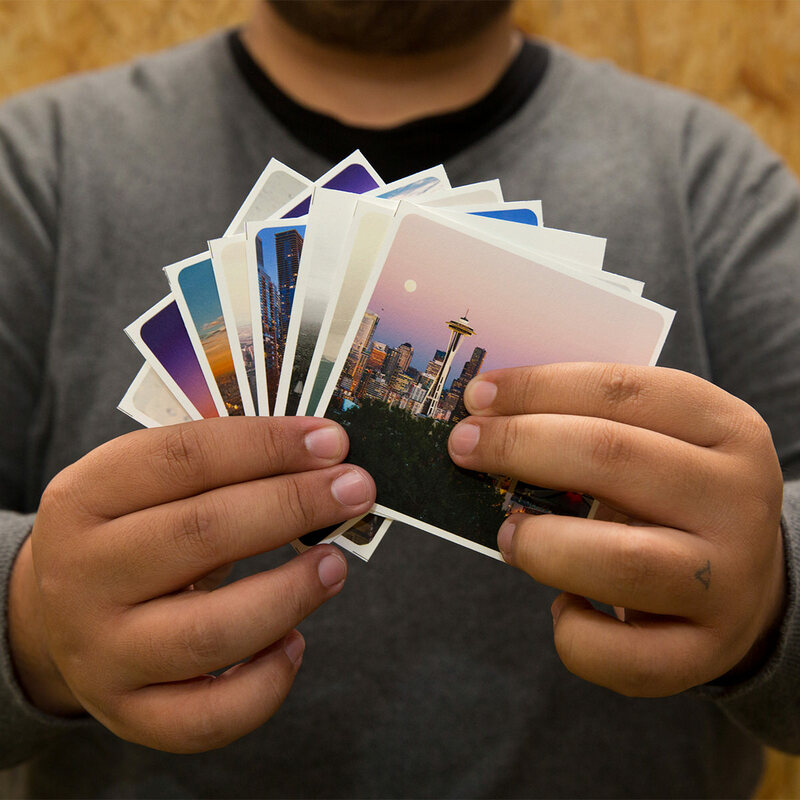 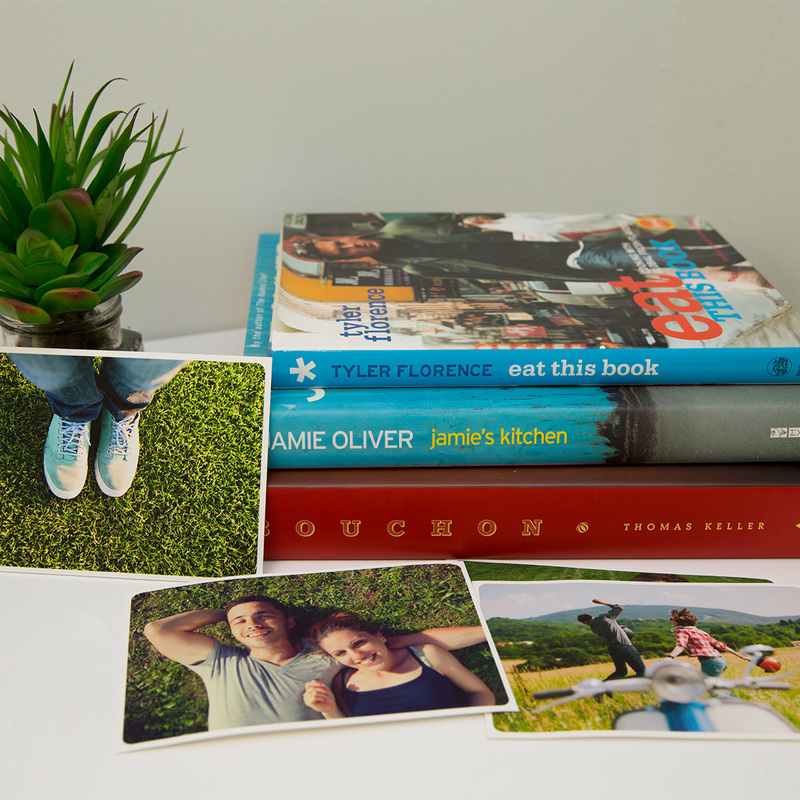 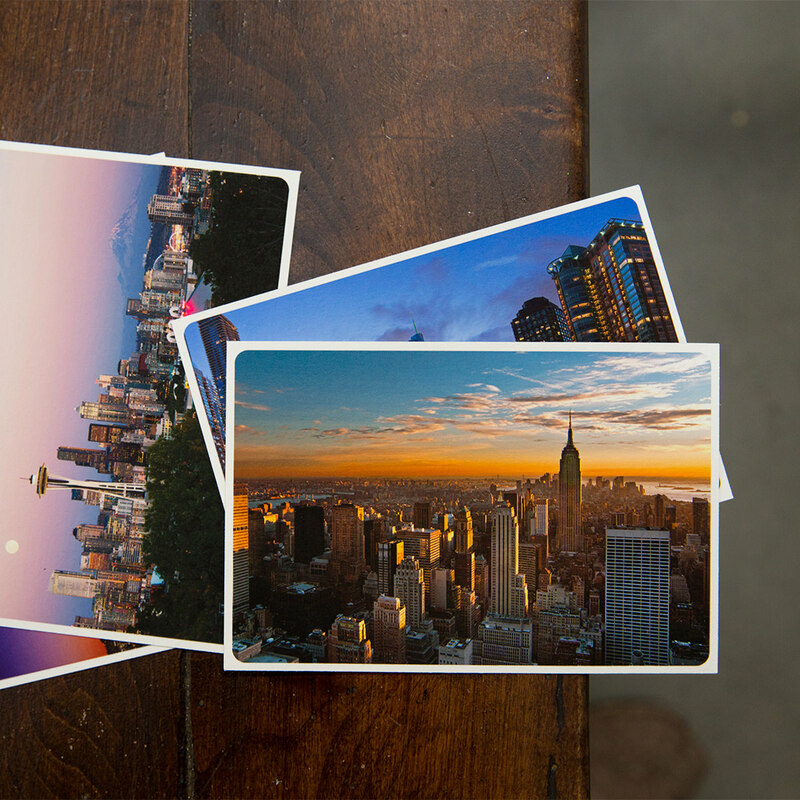 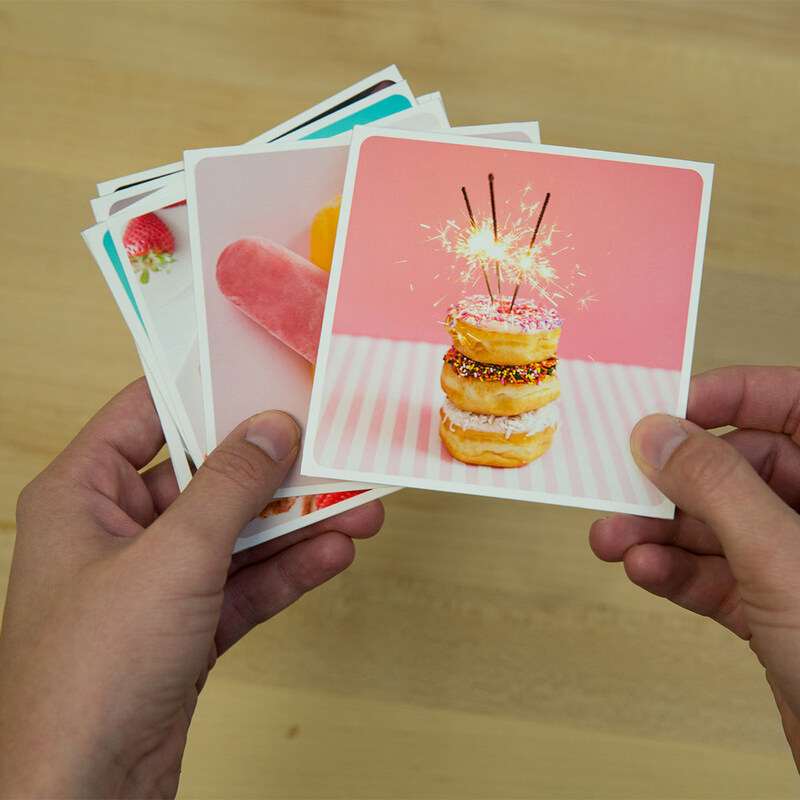 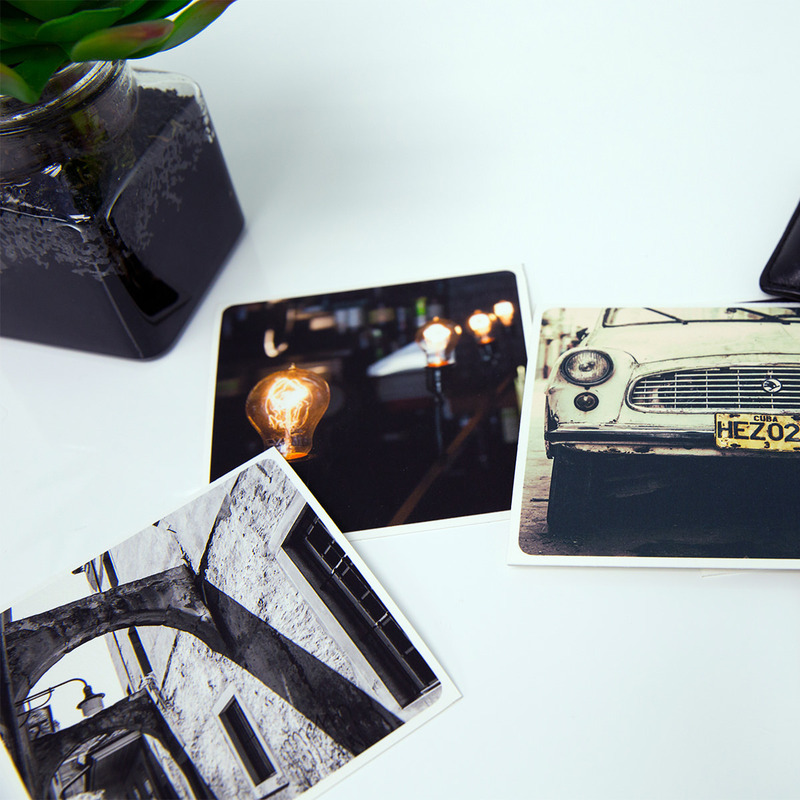 SnapBox silver halide photo prints embrace the fun in-between moments of your day to day. 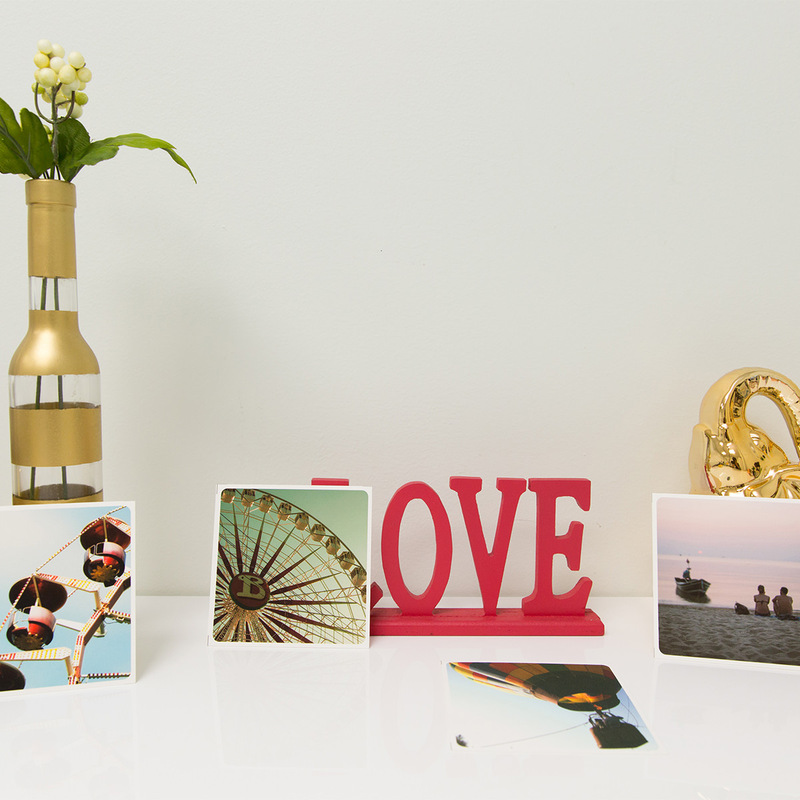 Available in 4×4 and 4×6 sizes for a wide variety of occasions. 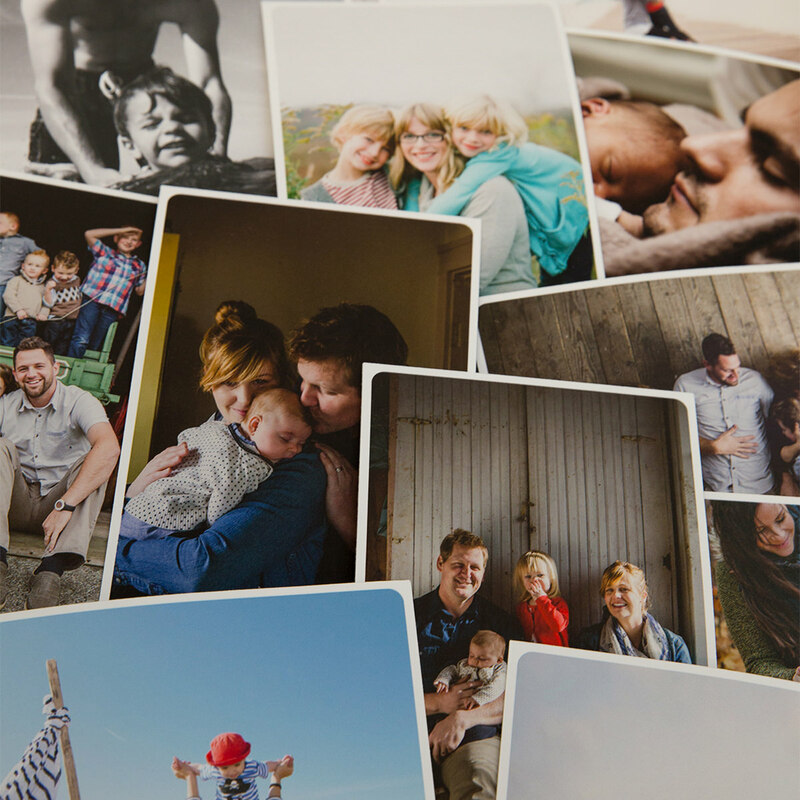 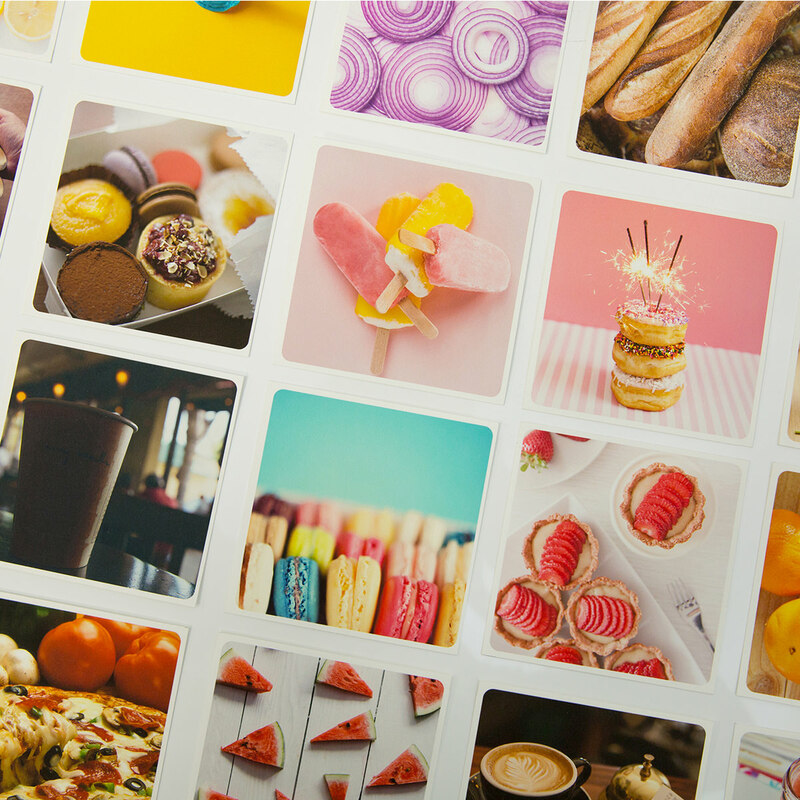 Photo prints are printed at 150 dpi. 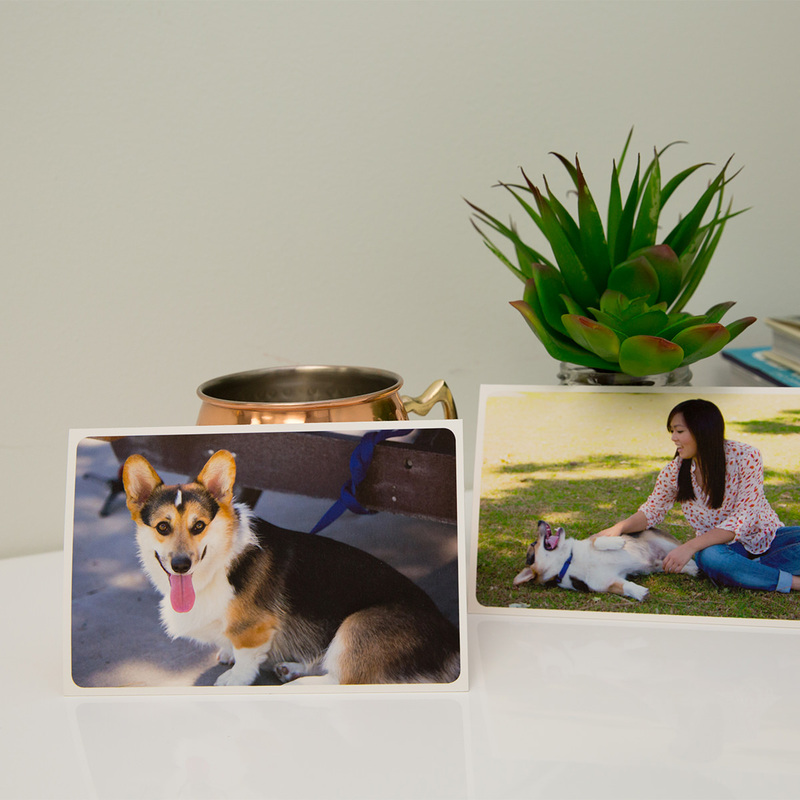 Photo prints are produced in and ship from our manufacturing facility in Southern California.